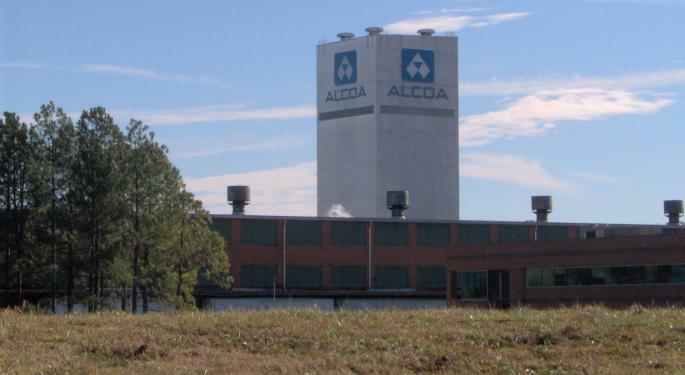 Goldman Sachs’ Andrew Quail expects Alcoa Inc (NYSE: AA) to report its Q3:16 EPS at $0.37, ahead of the consensus forecast. Quail maintains a Neutral rating on the company with a price target of $30. “Lower commodity prices and continued pressure in certain downstream end markets drive our expectation for earnings to moderate vs. 2Q16,” the analyst explained. Quail mentioned that Alcoa’s upstream results have been facing headwinds due to a mid-single-digit quarter-on-quarter decline in alumina prices, along with a 90-day lag in costs, partially offsetting a slight uptick in aluminum prices. On the other hand, the analyst expressed aerospace concerns regarding the downstream performance. “Meanwhile, Ford Motor Company (NYSE: F) became the first major auto OEM to flag risk to the nearterm outlook as peak-SAAR concerns continue,” Quail stated. The EPS estimates for 2017 and 2018 have been lowered to reflect the revised downstream estimates. “Investor sentiment has been mixed as the 1H16 upstream rally has begun to fade and investors seek further clarity on key downstream end markets,” the analyst noted. 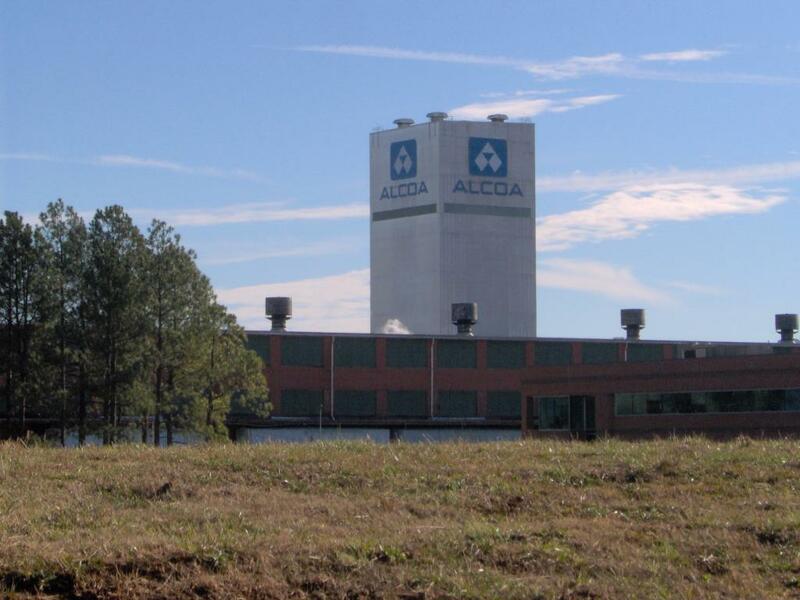 Quail expects Alcoa shares to continue to be range bound in the near term, as investors wait for the results of the pending split of the company that is expected to take place on November 1.